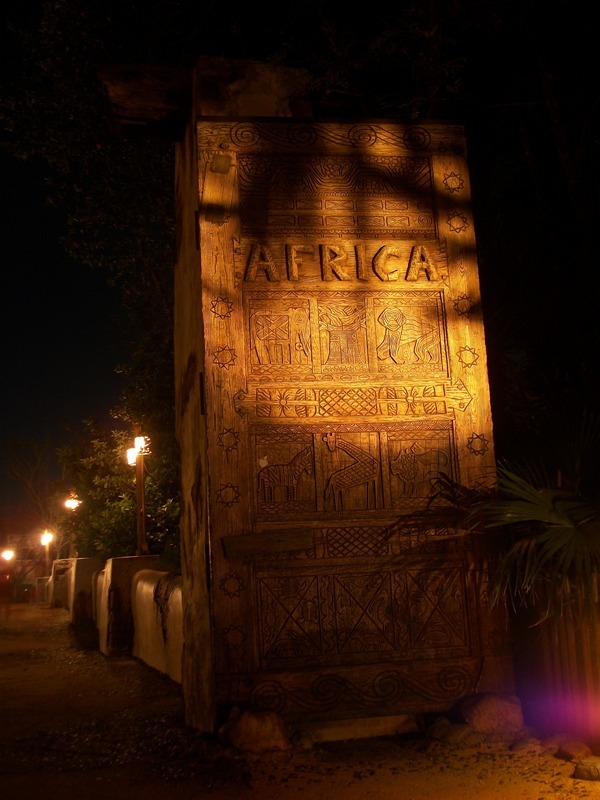 Walt Disney World, from the parks, to resorts, and everywhere in between have something special about them after the sun sets. 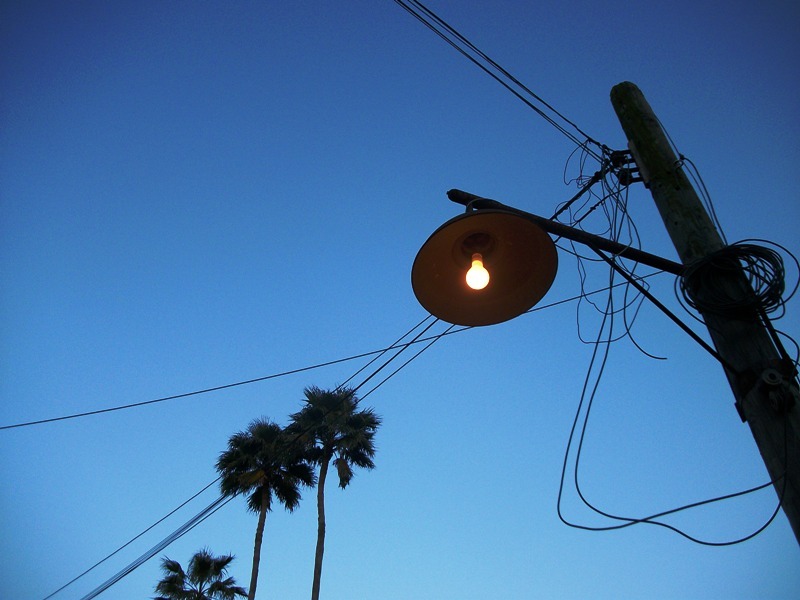 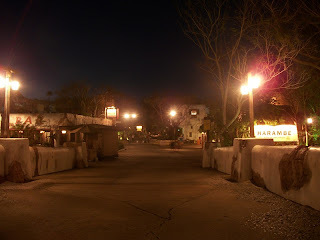 Most places are easily accessible in the evenings and after the moon has risen. 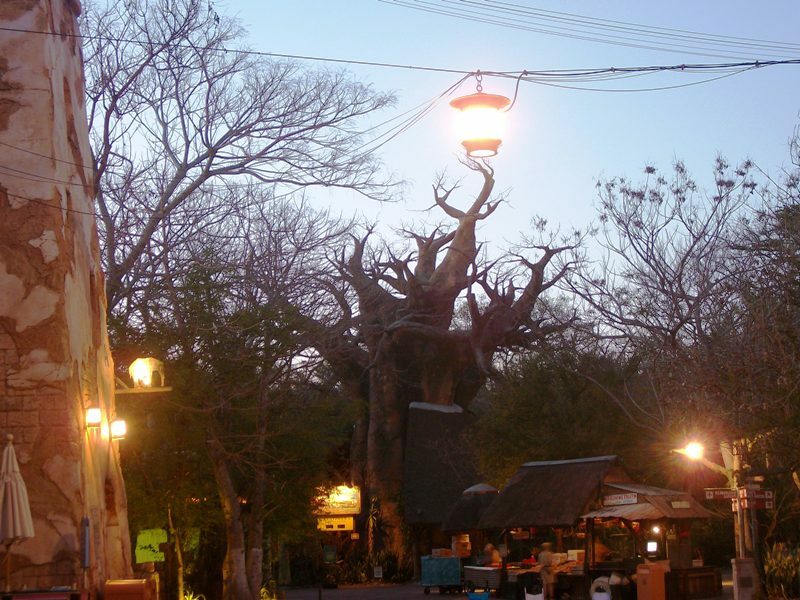 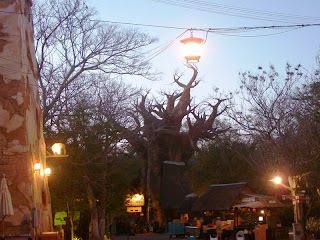 However, there are a few sites, namely Disney’s Animal Kingdom, that require the shorter days of the year and Extra Magic Hours to explore the gorgeous surroundings the areas have to offer after dark. 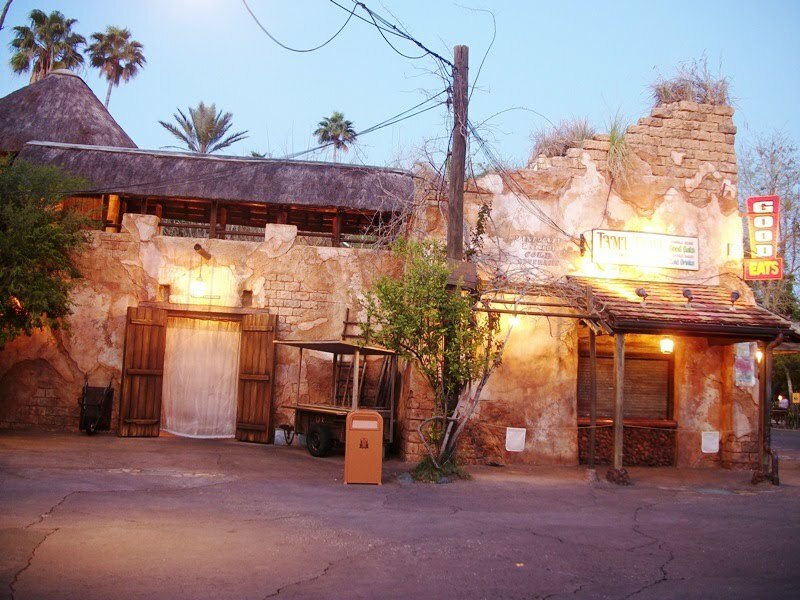 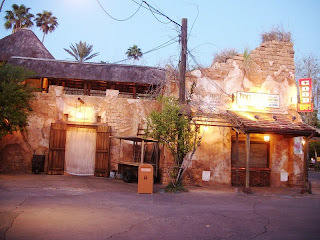 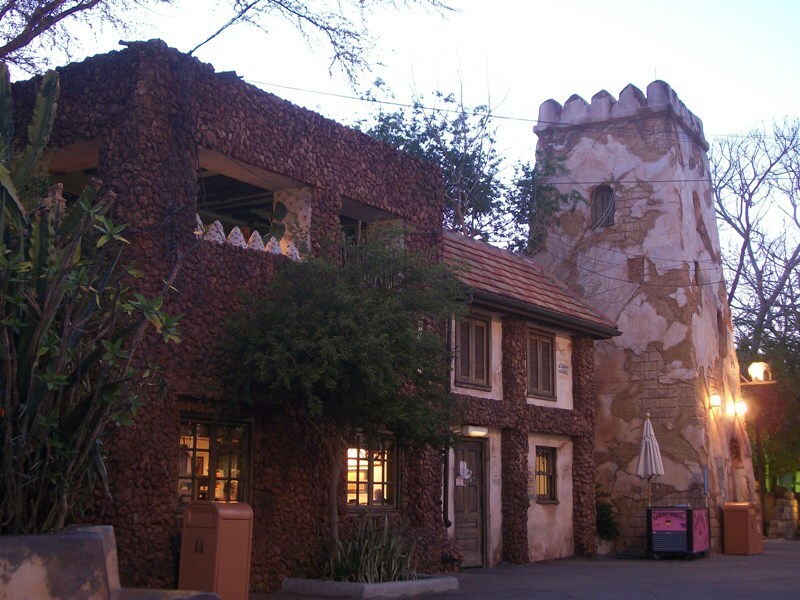 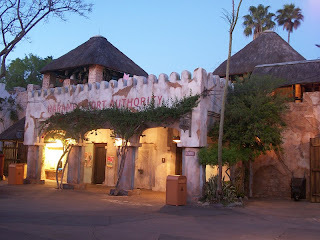 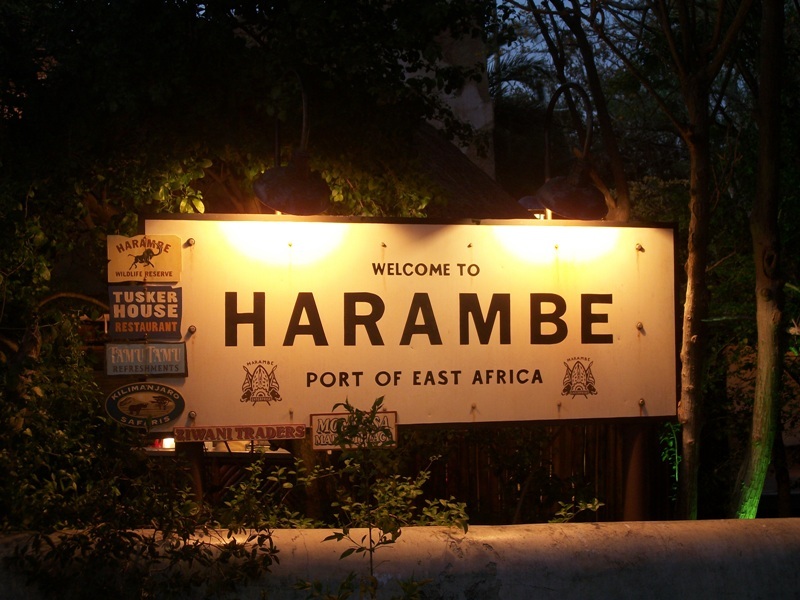 Today, I thought we’d take a tour of Harambe in the twilight hours.